Give your home an extra boost of security with LED Flood Lights, a versatile lighting solution that offers a powerful output. For many years they’ve been great security option for both homes and commercial properties. They also have plenty of practical uses too, whether they’re lighting sports fields of an outdoor sports event or illuminated signs of shops and businesses. 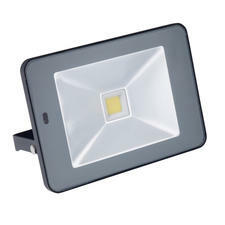 See other products in our outdoor lighting range. They’re perfect as LED security lights and practical to keep intruders away from your home, as well as being using creatively to bring out the most interesting of your garden features. 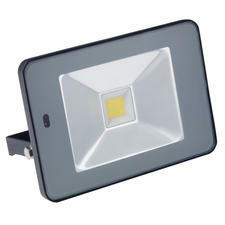 Solar flood lights can also help you to save money on your electricity bills, helping to keep your home green. These lights draw their power from the sun and store for use when it gets dark, ideal for keeping your home safe a little more ‘green’ too. This versatile lighting solution offers a powerful output, and here at First Lighting we have a huge range to choose from. Flood lights can be operated manually or triggered by movement, so you’ll know if anyone approaches your home. Aside from the practical reason for installing LED flood lights into your home, they are also great for adding atmosphere to your garden too. Add emphasis to a feature of your garden like a tree, water fountain or garden ornament with one of these lights. 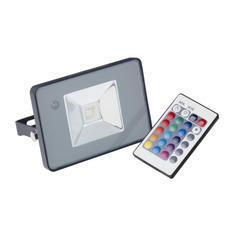 Not only can these lights keep burglars and intruders away, but they can help make you feel safer in your home too. If your driveway or door entrance is shrouded in shadows and darkness, a motion sensing light could be the option for you. Not only will help it help you find your keys, but you’ll have a clear and direct path to your front door too. 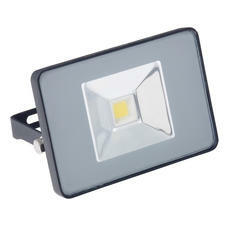 LED lights are the ideal option if you’re looking to save money, time and electricity. They use less electricity with no compromise on performance. Not only that, but they also have a longer life than halogen or incandescent bulbs too. 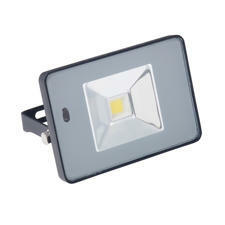 Solar Flood Lights are also extremely economical too. They’re cost effective and what’s more little to no electrical experience is required to install them, which can save a considerable amount on electrician costs. 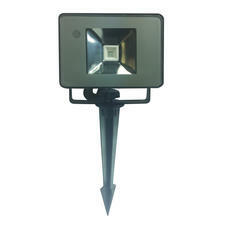 The solar flood lights work because of the photovoltaic effect. The photovoltaic or solar cell converts sunlight into a direct electrical current. You can usually clearly see the solar cell as a dark panel on the light. Don’t worry that there won’t be enough sunlight during winter either because our professional selection guarantees you’ll always have enough power to light in the dark. 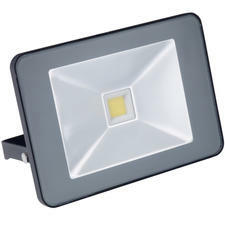 Other types of LED flood lights to consider are those that have a photocell sensor that measures light so they can turn themselves on automatically when the sun goes down, and turn themselves off again when the sun comes up. 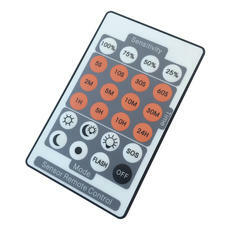 Sensor lights might also be an option so that they only come on when there’s movement. This can help deter intruders. These security lights are clever and economical. Choose the perfect lights for your home with our professional and affordable selection that will help you feel safer in your home, won’t break the bank to have them installed or bought, and most importantly are extremely cost effective to run too.